Floc de Gascogne is prepared according to an ancient local tradition and is the continuation of a recipe dating back to the 17th century, that the wine-growers of the time produced for the nobility. ​Founded in 1897, our Producer has for the last four generations been devoted to the selection of the very best wines for the distillation and production of the finest Armagnacs, that contribute to the unique quality of their AOC Floc de Gascogne. Their Armagnacs, appreciated by leading connoisseurs for their aromas, their richness, and their mellowness, are the major ingredient of our FLOC, together with our selection of the best grape juices. Floc de Gascogne is a refreshing aperitif made by blending two thirds barely-fermented grape juice with one-third young Armagnac brandy. It is designed to be served chilled or over ice, to drink before a meal, with dessert, or as a social drink with a difference. It can also be mixed with a wide range of other drinks and mixers to create interesting cocktails. 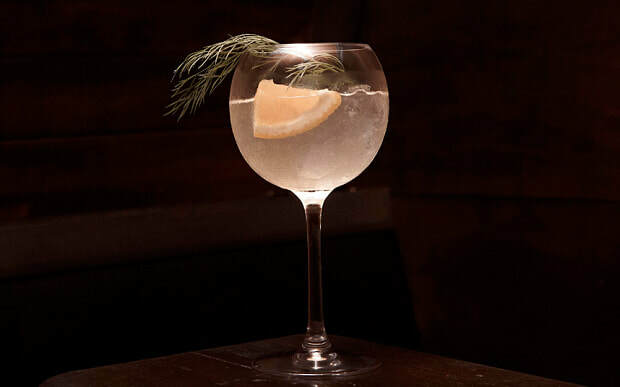 Shake all ingredients with ice, double strain into a frozen glass and garnish with a sprig of lemon thyme and orange twist. At harvest time the wine-growers muted a third of armagnac and two thirds of fresh grape juice. This delicate blend was then aged for a few months in oak casks before delighting palates at every celebration. In 1976, Floc de Gascogne was officially manufactured for the first time with Ministerial approval concerning the name and brand « Floc de Gascogne ». To some, the word floc means « flower » in the gascon dialect, to others it signifies « bouquet » : a perfect illustration of the freshness and fragrance of this liqueur wine. In September 1989, the I.N.A.O. 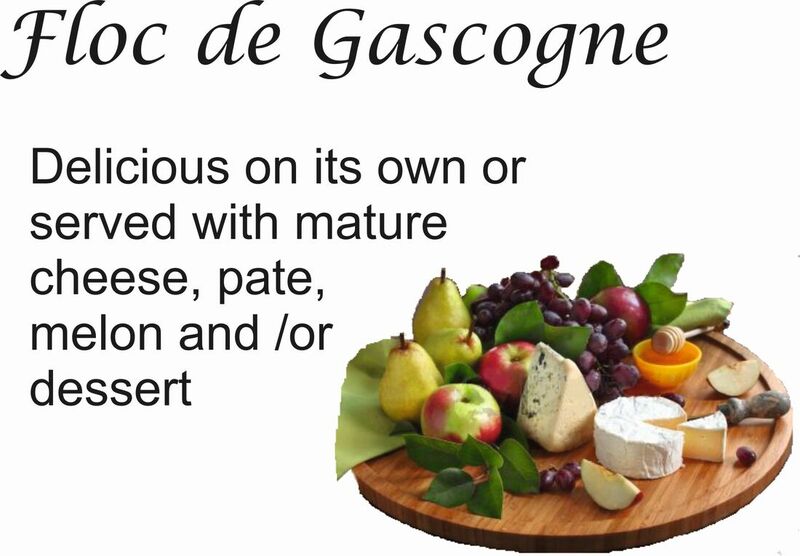 (National Controlled Origin Institute) National Committee approved the request for the Floc de Gascogne to obtain A.O.C. labelling. The wine-growers have vigorously promoted their product while actively supervising its quality and Floc de Gascogne currently represents 618 hectares (434 ha of white grape wine and 184 ha of red grape wine), 8500 hl, making 1,200,000 bottles marketed : 70% in South-Western France, 15 % in the rest of France and 15 % outside France.